Mankind (US & CA) offers the CAUDALIE GRAPE WATER DUO 2 X 200ML for $18.4 via coupon code "MYTH". 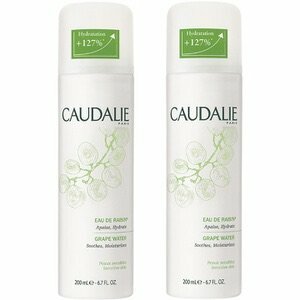 Mankind (US & CA) offers the CAUDALIE GRAPE WATER DUO 2 X 200ML for $18.4 via coupon code "CLEAN". Mankind (US & CA) offers ELEMIS PRO-COLLAGEN STARS GIFT SET for £44.25 ( worth£88 ) via coupon code "MK25". 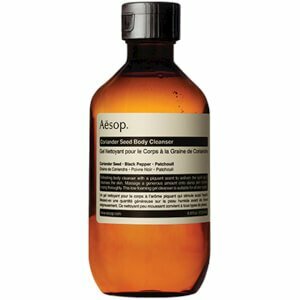 Mankind (US & CA) offers 15% off Aesop Purchase via coupon code "AUTUMN". Plus, receive 20% off with £55 or more purchase. 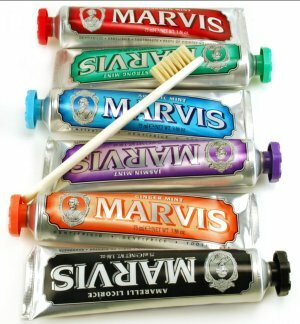 Mankind (US & CA) offers 15% off Marvis Toothpaste via coupon code "MARVIS15". 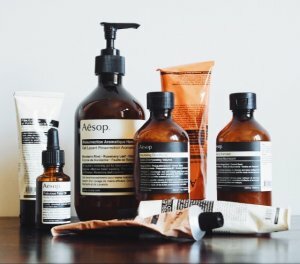 Mankind (US & CA) offers 15% off Aesop Skincare via coupon code "MOONASP". Mankind (US & CA) offers 20% off Gift Set Sale via coupon code "MOONLOVE". 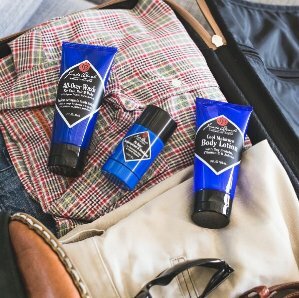 Mankind (US & CA) offers buy 3 get 1 free With Jack Black Sale. 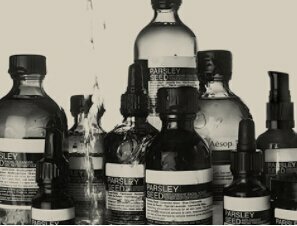 Mankind (US & CA) offers 23% off Aesop Sale via coupon code "MOONAES". Mankind (US & CA) offers 27% off Marvis Sale via coupon code "MOONMVS". 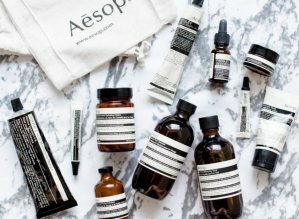 Mankind (US & CA) offers 17% off Aesop Skincare via coupon code "MOONSOP". 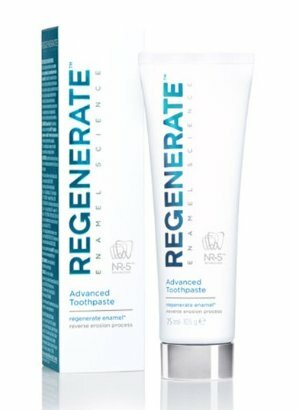 Mankind (US & CA) offers 25% off with Regenerate Purchase over £40 via coupon code "MOONREG". Free Worldwide Shipping on orders over £40. 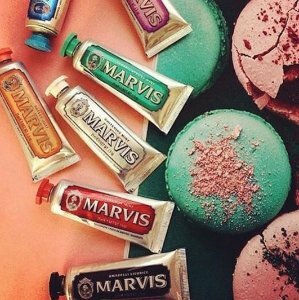 Mankind (US & CA) offers 23% off Marvis Toothpaste via coupon code "MARVIS23". Mankind (US & CA) offers buy 2 get 25% off Marvis Toothpaste via coupon code "MOONMAR". Mankind (US & CA) offers 22% off on Marvis toothpaste via coupon code "MOONMAR". 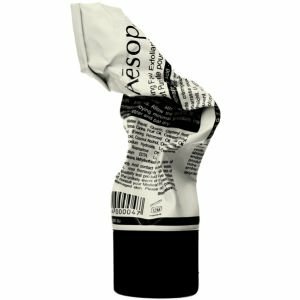 Mankind (US & CA) offers 22% off Aesop Skincare via coupon code "MOONSOP". Mankind (US & CA) offers 69% off Grooming Box (Worth Over £80.00). 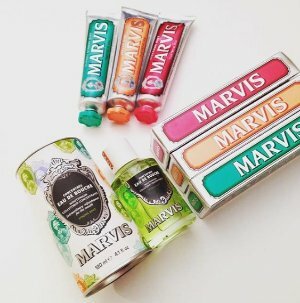 Mankind (US & CA) offers 25% off Marvis Toothpaste via coupon code "MOONMAR". 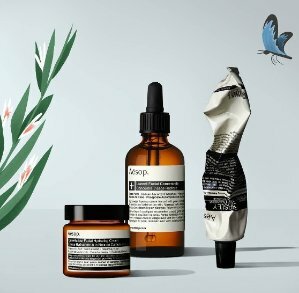 Mankind (US & CA) offers get 18% off With Aesop skincare purchase over £40 via coupon code "MOONSOP". 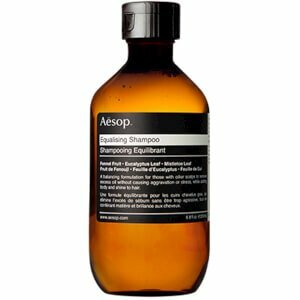 Also, get 22% off with Aesop skincare purchase over £60 via coupon code "MOONSOP". 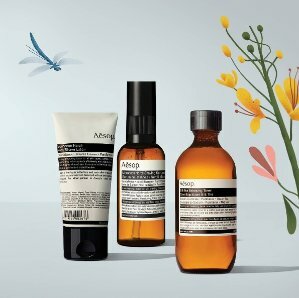 Mankind (US & CA) offers 21% off Aesop Skincare via coupon code "MK21".